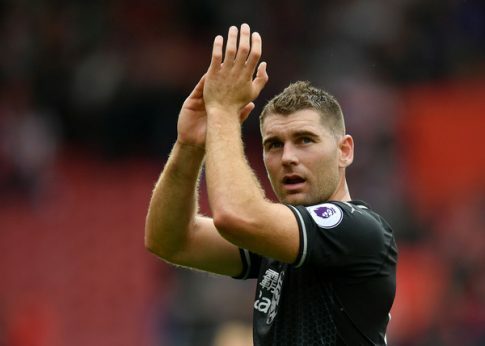 Brock leavers Danny Ings and Sam Vokes faced each other on the pitch at St Mary’s Stadium last weekend as Southampton took on Burnley in their Premier League season opener. Both strikers came on as substitutes in the 0-0 draw, with Ings impressing pundits with his pace and energy, having received a standing ovation from home fans. Meanwhile, Saints supporters may not have welcomed the appearance of Vokes, who has scored three times at St Mary’s in the past. Both players grew up supporting Southampton from a young age. Ings (26) from Netley, and Vokes (28) from Lymington, both progressed through the AFC Bournemouth youth system before becoming teammates at Burnley. Ings then joined Liverpool in 2015 and secured a year-long loan move to Southampton last week, with a view to a £20m permanent switch next summer. Liverpool manager Jürgen Klopp was reportedly reluctant to let the player leave but respected his desire to play first-team football for Southampton. Saints had previously released him as a schoolboy before he joined Bournemouth. 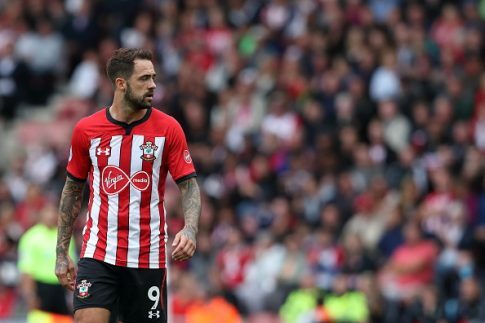 Danny Ings said of his home debut experience on club media: “It was fantastic… I was itching to get on from warming up on the side… And getting the reception I got coming on… it was great.”. Radio Solent commentator and former Southampton Manager, Dave Merrington, told listeners: “It’s lovely to see local boys making the grade.”.